Meadowlands represents the beauty of the urban prairie as a symbol of the American history. 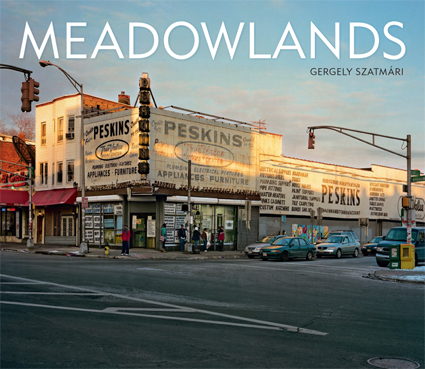 According to my understanding Meadowlands is a territory that symbolizes the decay of the modern industrial era. It questions our attitude towards work, habits and progress. My observations about Newark and the environment in New Jersey is an attempt to focus on contemporary issues and the possibility of asking the viewer an exciting question: what is America future, and where are we developing from here?